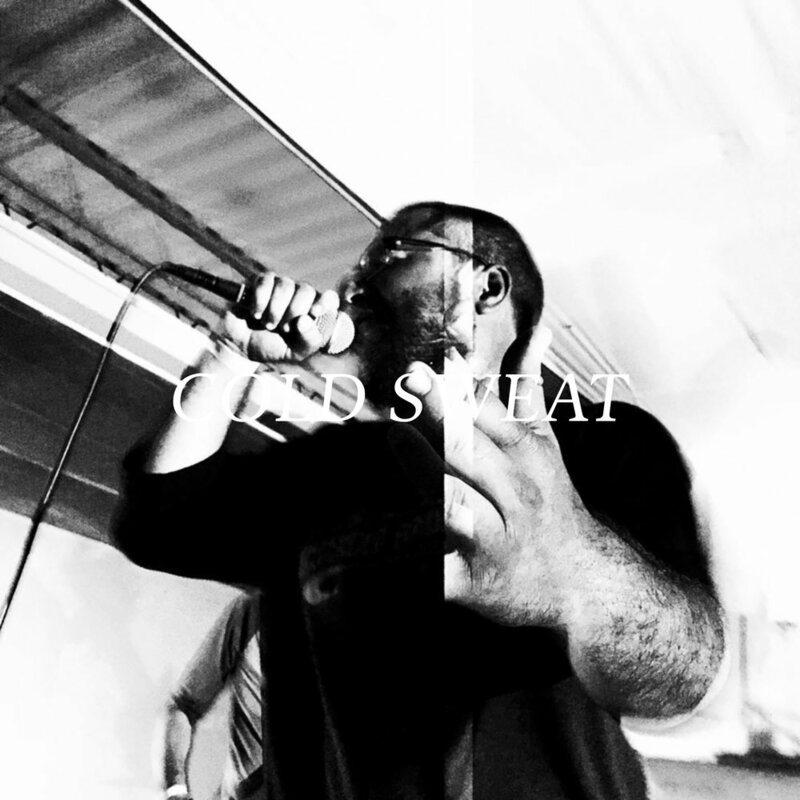 Today I wrap up my interview with Cold Sweat of the North Dakota hip-hop collective Zen People. We talk about tour life, female MCs, the ND scene, which Pokémon represents his rap skills, being afraid of death (or not), and what Cold Sweat's future is in music. Did you miss the first episode? Hop over to Cold Sweat (Part One). Cold Sweat's album, Right to Arm a Bear, is coming March 22nd. Check out its first single! We spend some time talking about Psalm One and the Rhymesayers 20th anniversary, referencing this article from City Pages from back in November. In my podcast intro, I mention Jazmine Hughes (of the Hairpin and New York Times) and a website she helped to found, Writers of Color. You can hear more from Hughes on the necessity for that site, along with a whole bunch of other fascinating stuff (she's awesome), over at Longform Podcast (they're awesome) on their episode that features her.